Each week, we’ll be sharing a comprehensive list of links to help you master something new in the kitchen. Culinary greatness, here you come. 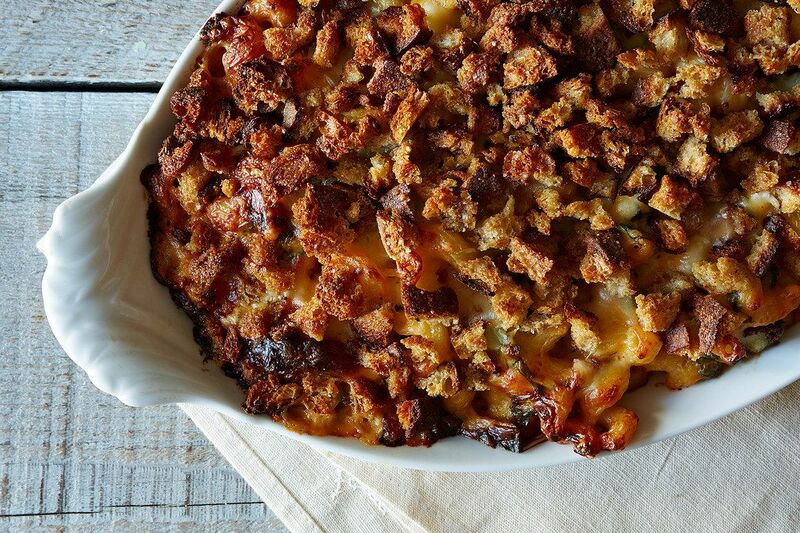 Today: How to make everyone's favorite comfort food. 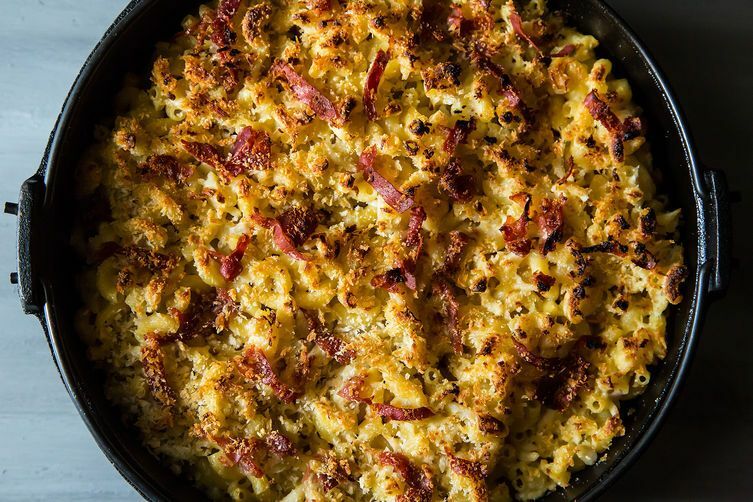 A batch of macaroni and cheese is the culinary equivalent of a big, warm hug. Whether you're feeling down, sick, or nostalgic, a bowl of pasta in a creamy cheese sauce will make you feel better. And while a box of the bright orange yellow stuff has its charms, you owe it to yourself to make real-deal macaroni and cheese from scratch. These links have you covered, just in time for the cold months ahead. 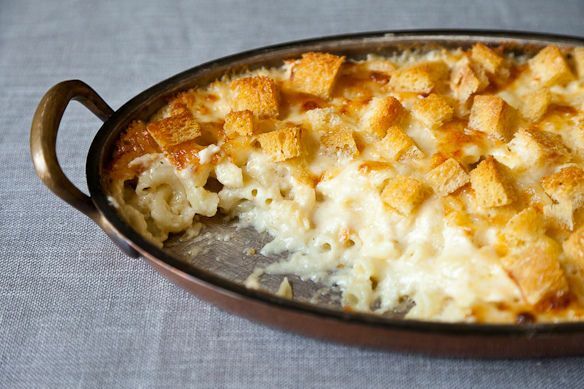 What are your tips for making mac and cheese? Share them with us in the comments! 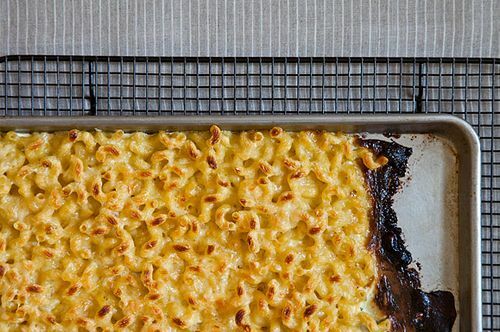 allthingsmacandcheese.tumblr.com posts some pretty awesome recipes all the time! Thank you, thank you, thank you. Thanksgiving is the one time of year I make homemade mac & cheese. Great tips at the perfect time!